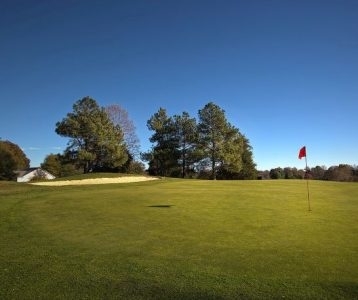 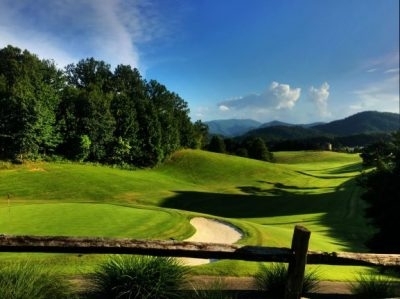 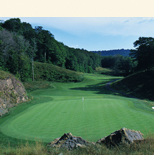 Brasstown Valley Resort's 18-hole golf course was designed by Denis Griffiths. 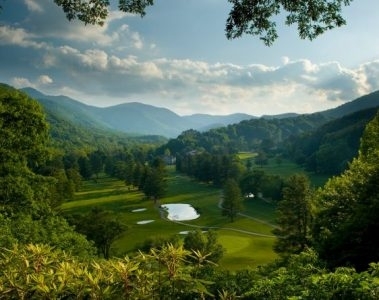 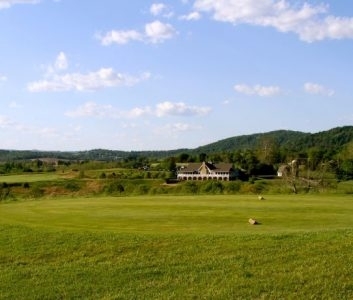 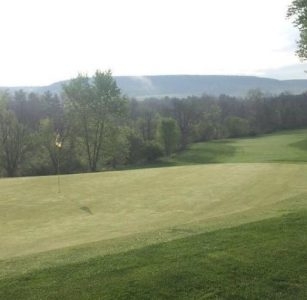 The course winds through wildlife preserves, ponds and streams framed in by the Blue Ridge Mountains. 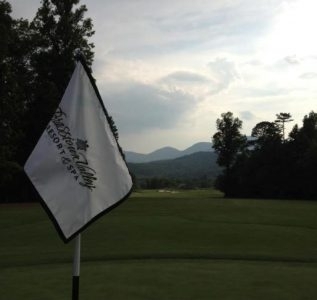 With five sets of tees, it's great for all skill levels. 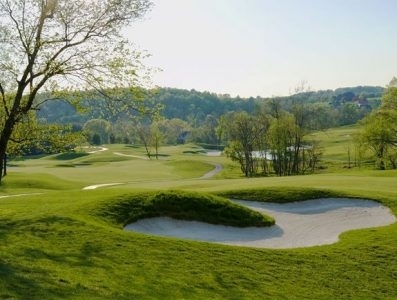 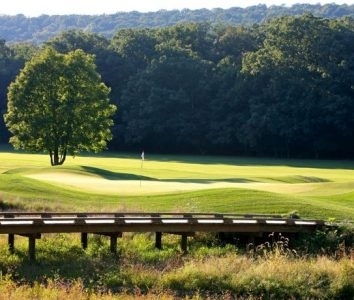 Beaver Creek Country Club is a semi-private facility. 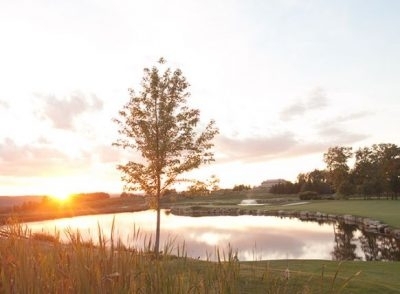 Non-members can visit the 19th Hole Pub & Grill (open to the public), or play a round of golf as a guest of a member.